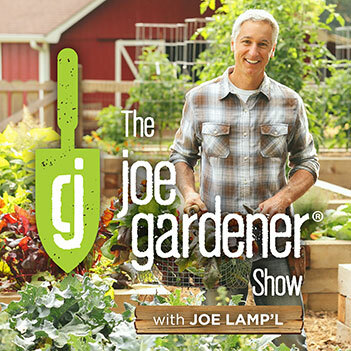 In this podcast, Dr. Linda Chalker-Scott continues to shed light on some of the most common gardening myths. 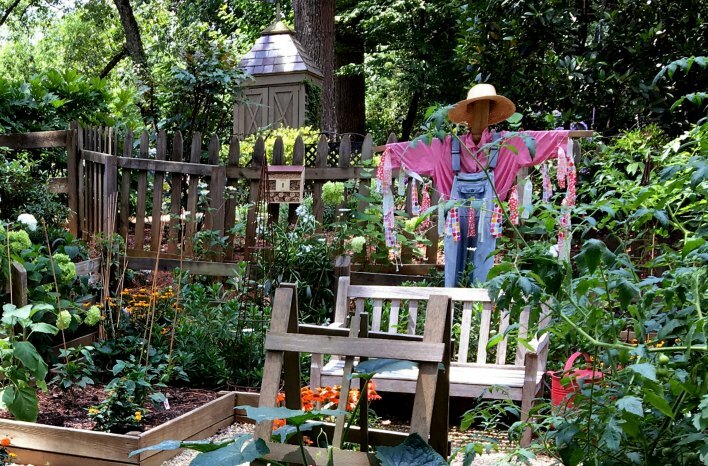 Today we’re covering a diverse range of topics including controlling Japanese beetles, companion planting, composting techniques, watering, why not to use baking soda for disease control, and do scarecrows work? 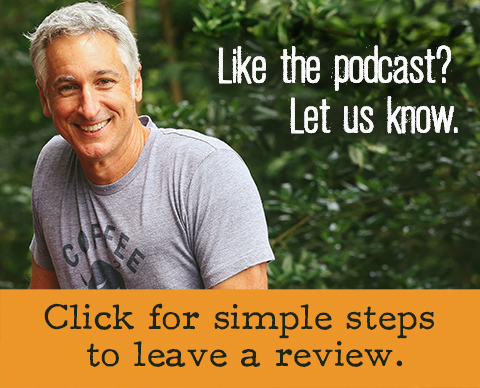 The following commentary is derived from today’s podcast conversation with Linda (just click the play button in the green bar above to listen to the entire discussion). 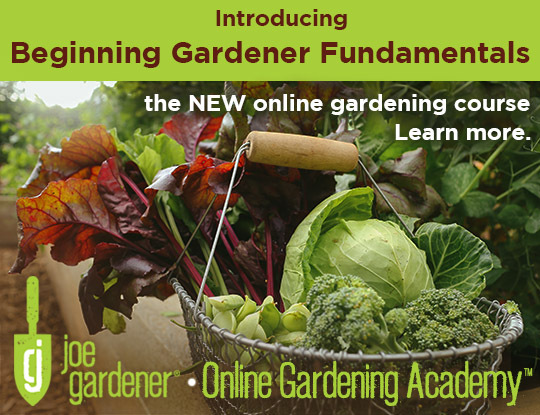 Either way, you’ll hear her responses to questions provided by subscribers to our joe gardener email list. 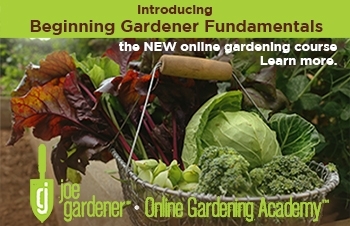 So get ready to find out what science supports or doesn’t and learn how to save time and money with the best techniques for making sure your garden and landscape is healthy and thrives with the right approach. 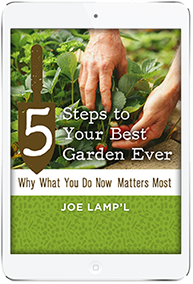 As gardeners, we’ve all heard at one time or another that you shouldn’t plant the same vegetables in the same spot year after year because you’ll have pest and disease problems. It turns out that unless you farm on a large scale with acres and acres of the same crop (monoculture) crop rotation to prevent the spread of pest and disease problems is generally not necessary. 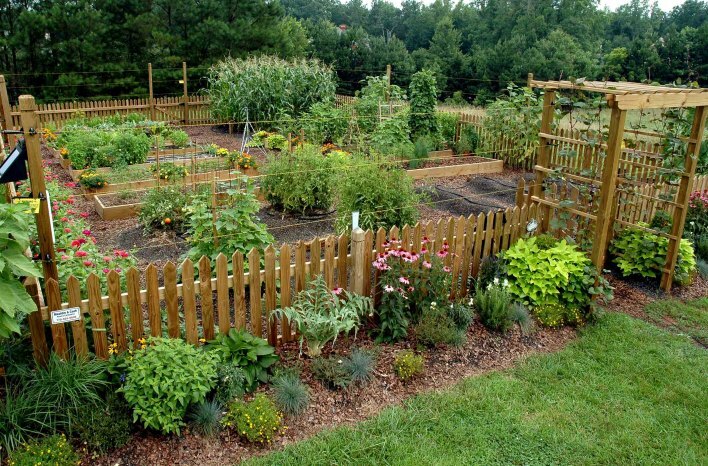 As home gardeners, if you practice polyculture (planting a variety of crops) the risk of a buildup of pest and disease problems is much less. 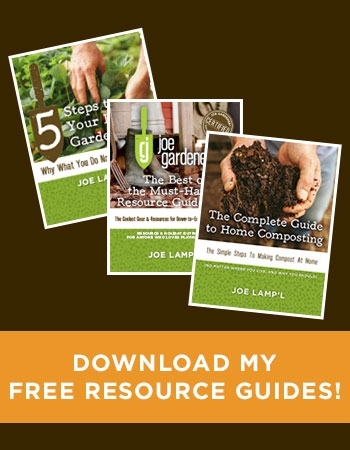 However, while a continual planting of a certain crop type, e.g., tomatoes, in the same location over time can lead to a buildup of soil-borne pest and diseases, rotating your crop types around the garden each season is a prudent practice. The other rationale for crop rotation pertains to nutrient depletion. 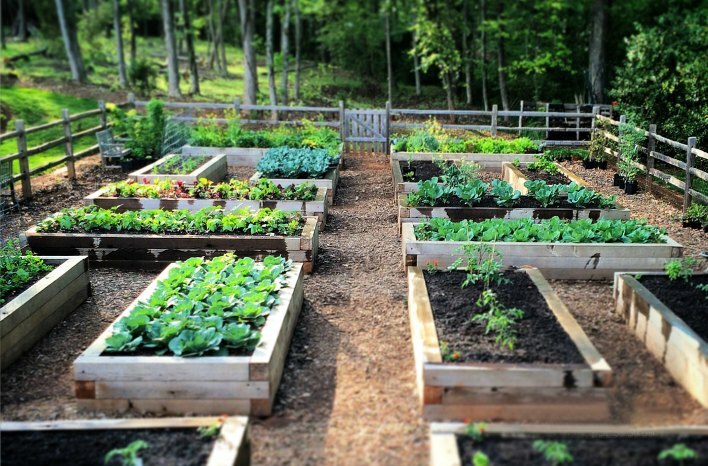 The periodic addition of organic matter, primarily compost, applied as a topdressing around the planting area is an effective way to replace nutrients that are continually being depleted from the soil, without the need for crop rotation. 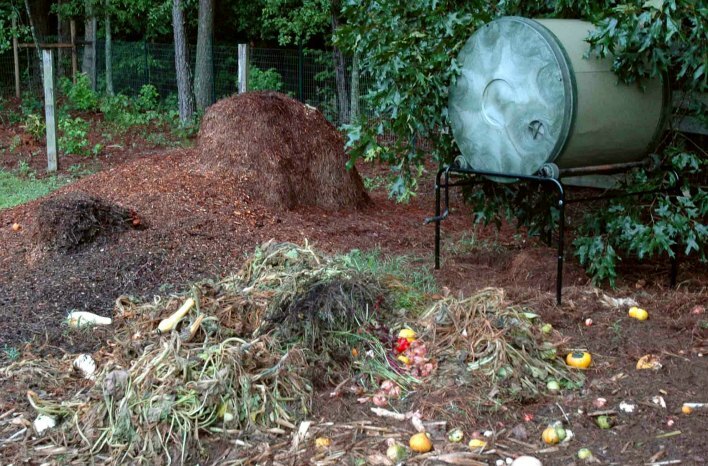 When it comes to composting, there are so many ways to approach it, especially as it concerns what we should or should not add to our compost pile. 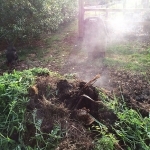 Citrus in compost: Some wonder if putting citrus in the compost pile is harmful to good bacteria? While the rinds may have some antimicrobial properties, they break down quickly and have no long-term adverse effects. As with most compost inputs, the best approach is to use moderation when putting citrus in the compost pile. Will tree roots steal nutrients from compost? Yes. Wherever you have an environment that is moist, rich and well oxygenated, roots will find their way into a pile of wood chips or compost. the best way to prevent leaching of nutrients is to cover over the top with a tarp while leaving the sides exposed. Keeping rodents away: When it comes to dealing with rodents, certain products like meat or bones (anything high in protein) will draw them to your compost pile. And, some carry diseases or viruses that you can spread to your garden if you don’t wear gloves when you handle the compost. Trench composting: Some people like to trench compost by burying everything in the ground. While “trench compost” is a passive way to slowly break down organic matter into compost, the biggest reason to perhaps compost above ground is access to nutrients. Compost added below the root zone is a big missed opportunity. Fireplace ashes: We’ve all heard about adding ashes from our fireplaces to the compost pile as a good source of potassium, but moderation is the key. Applying too much can result in toxic levels of heavy metals like zinc and magnesium. Beer is a powerful attractant for slugs. 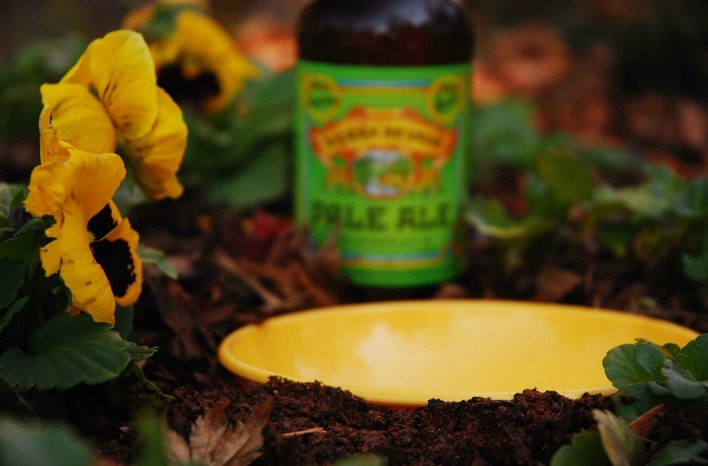 When placed into a bowl with the lip at soil level, slugs are attracted by the yeast in the beer, and then they drown. It’s also worth noting that not all beers are equal. It has been “reported” that slugs prefer PBR (Pabst Blue Ribbon) over the microbrews, but you may want to do your own testing. And for the record, coffee grounds and eggs shells have absolutely no effect as a control for slugs. 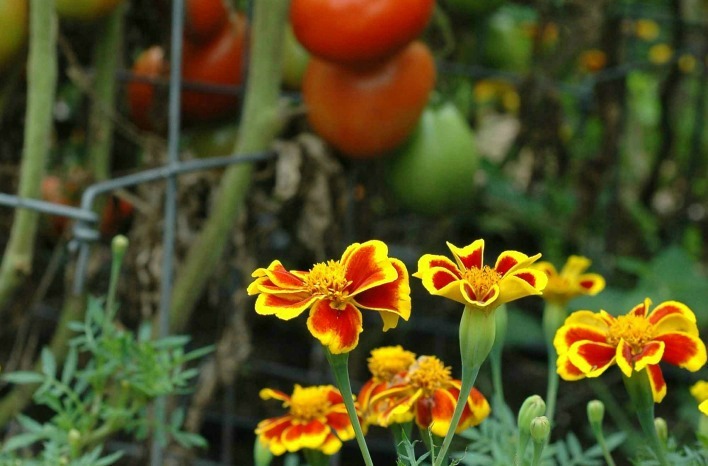 Do certain combinations of plants in the same area (like marigolds and tomatoes) ward off insect or diseases problems? In general, the answer is no. The exception is one type of marigold that controls one type of nematode. But it is very specific and hard to know what type of nematode you may or may not have. As a biological pest control, companion planting with combinations of plants has limited effectiveness. According to Linda, it’s like astrology, it’s fun, but it is not scientific. With certain combinations of plants, pest and diseases don’t replicate quickly because plants don’t compete for nutrients or water. This is the case with the well known 3 Sisters, corn, beans, and squash. So, it’s more about looking to see how a plant functions in its environment (deep roots, climber, spreader, etc.) and trying not to plant all the same types together but spread them out instead. Allelopathic plants are beneficial or harmful to another plant. 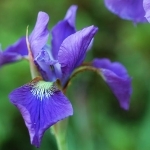 Bio-chemicals known as allelochemicals are released from plant parts by leaching or the roots exuding and other methods in both natural and agricultural systems. Juglone is a common example cited. It’s a chemical produced in many trees and shrubs, with the best-known example being black walnut. While chemical responses were observed in the lab under controlled conditions that inhibited the germination of lettuce seeds, in the field those findings were not observed. Instead, Linda cites the what inhibits growth in this situation is not a chemical response but a lack of water. For example, contrary to popular belief, cedars are not allelopathic. It’s their extensive root system taking up so much water out of the soil that hinders the growth of neighboring plants, leading one to believe that are allelopathic. Startle deterrents like scarecrows may work in the short term (crows are very smart) but things that are not predictable like motion sensitive lights or sprinklers are much more effective (at least temporarily). The one caveat is that if deer or for that matter, any critters, are hungry enough they will power through to get to the food source. As for castor oil, there is no research to support that it effectively repels gofers or moles. There are just no consistent results. We’ve all seen them. 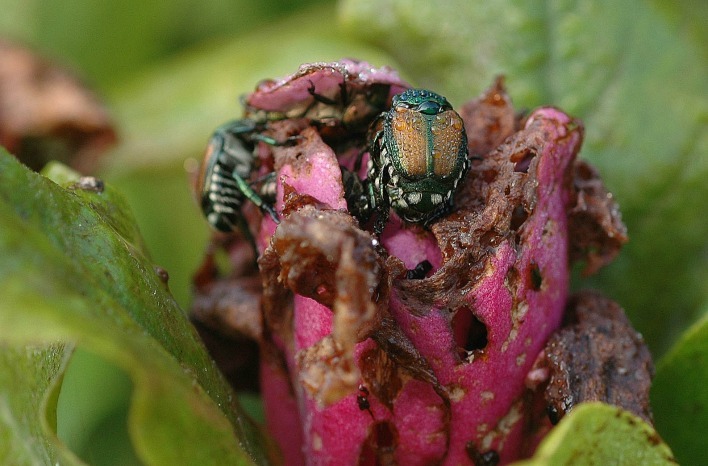 You look out for your favorite rose bush only to see it covered in Japanese beetles having a feast. Do the traps work? Should you use traps to control them? The answer is yes and no. Yes, traps work well. Too well. Depending on how the wind blows, Japanese beetle traps could attract all the beetles from the neighborhood. And, no, putting a trap in your or your neighbor’s yard is not the best solution. Another option is to plant a group of plants that you know Japanese beetles like in a separate area of your garden. This “trap plant” can attract Japanese beetles away from the rest of your garden. Applying milky spore (a biological control) to your lawn during the grub stage in later summer or early fall will result in fewer Japanese beetles completing their life cycle to emerge as adults from your yard. One application can be effective for years. However, while milky spore is effective in killing grubs, far more adult Japanese beetles are likely to fly in from miles away. Therefore, ultimate beetle control with only milky spore is not likely. Linda made an interesting observation recently which has led her to think about flower color when choosing Japanese beetle resistant plants. You rarely see Japanese beetles feasting on pink or blue hydrangeas, but they love white hibiscus. It could be that the anthocyanins that produce the colors in pinks and blues bind to heavy metals and make the flowers toxic. Wood chips and slugs. 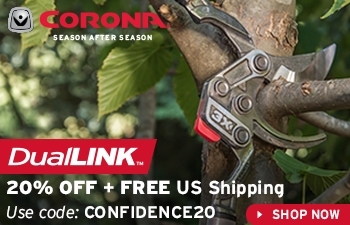 It’s likely no surprise that Linda’s go-to pest control is lots of arborist wood chips (a foot or more in depth). While there is no research to support this as a means of pest control, with all these chips a great habitat is created for predacious ground beetles which eat slugs and slug eggs. Pesticides are not the answer. Spraying with chemical insecticides kills not only the pest insects but all the beneficial bugs too. So, pesticide spraying with a broad-spectrum chemical is not advised. Plant diversity is key. 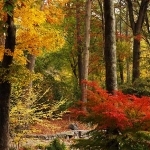 Plant a diverse landscape with trees, shrubs, perennials, and bulbs too. This will help with pest and disease control. It’s hard to repel deer. There is no scientific evidence to support using human hair or urine to deter deer. On the other hand, predator urine (predators of deer) sprayed on plants can be effective. Hot pepper will also work but is slow. As with other controls if deer are hungry enough these deterrents will not be effective. Using baking soda to prevent certain plant diseases is not a good practice due to its sodium content. While it is effective because it changes the pH of the leaf surface and keeps diseases like powdery mildew from getting a foothold, the sodium (salt) is harmful. Instead, look for potassium bicarbonate to fight fungal diseases. Are perennials and other plants less susceptible to fungal problems if they don’t suffer water deficits? Some stress can make plants more resistant to things like powdery mildew because the leaves develop a thicker cuticle. Plants in full sun are also less susceptible to fungus than plants grown in the shade. 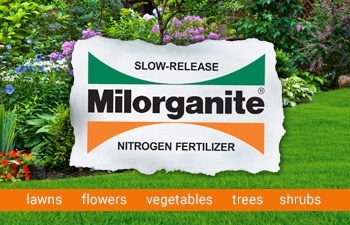 On a related note, fellow Garden Professor, Dr. Jeff Gillman has found using a diluted spray solution of 2 parts water to 1-part milk works reasonably well to control powdery mildew if you begin preventative treatments before the problem appears. 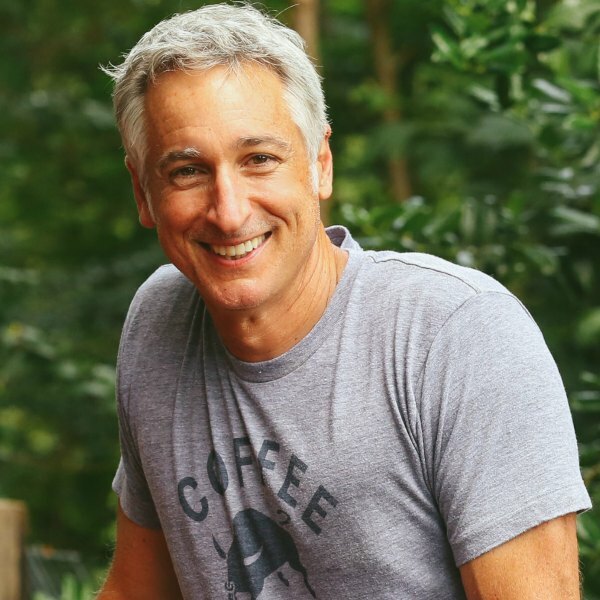 My podcast interview with Jeff on this topic covering organic disease control. You’ve likely heard that it is not a good idea to smoke around tomato plants or in the greenhouse. Nicotine can cause tomato mosaic virus, not to mention that nicotine is highly toxic and will kill beneficial insects as well as pests. There is a myth that watering during the hottest part of the day in the summer can cause leaves to burn on plants. The thinking is that the water acts like a magnifying glass. This is not true. In fact, think of the swimming pool. Water has a cooling effect but if you let plants get past the point of terminal wilt, when the leaves have lost so much water that they can’t regain it, then they will eventually die. The burned looking leaves are due to the wilt and not the watering. To avoid this, designate a marker plant in your landscape and once its leaves begin to droop, water to hydrate the roots of all the plants you want to protect. Does turf grass perform better if you water often and shallowly or infrequently and deep? The debate continues. 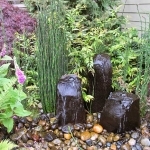 It depends on the type of soil and variety of turf grass you are growing. Sandy soils will need more frequent watering than those that are compact. If you are just cultivating a lawn, frequent shallow watering can work. 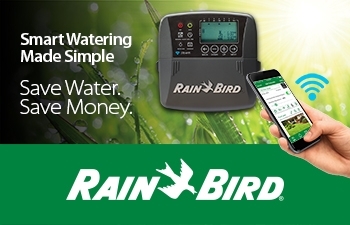 The generally accepted rule is that lawns perform well with an inch of water per week, including rainfall. So, supplement the difference. 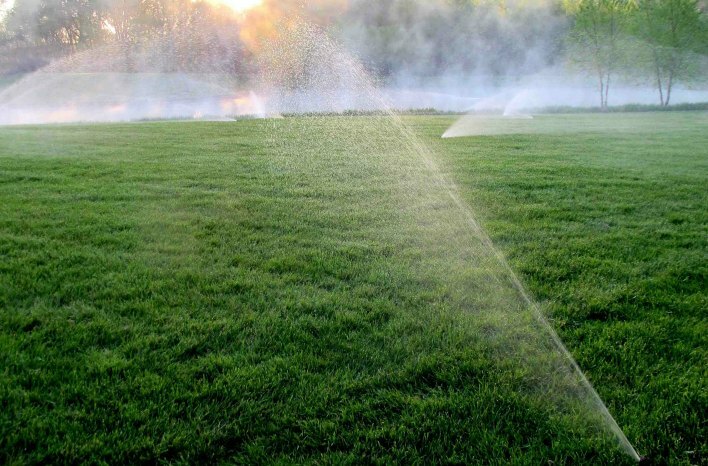 Linda says if you are growing a lawn with other types of plants like trees and shrubs in the same area, you should water deeply and less frequently. The bottom line is to pay attention to your environment and microclimate and water accordingly. I focus on promoting soil health, which encourages deeper root growth and greater drought tolerance. By doing so, I water much less than an inch per week, and my lawn looks great. 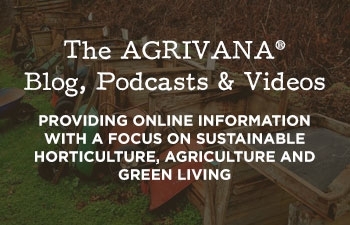 You can watch an episode we did on organic lawn care for Growing a Greener World here.